Every detail of the Püchner English  Horn reflects the quality and profound ­experience of Püchner’s craftsmanship: first class hand-crafted quality in all aspects; the use of selected grenadilla wood, ­seasoned over 20  years; in the refined acoustics, and expert musicianship. 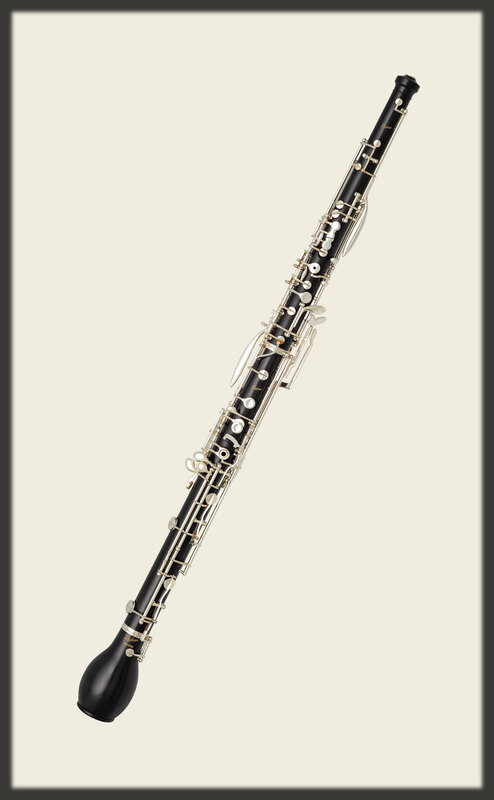 Each English Horn, with French fingerings reaching down to low B, (or low Bb), 3rd octave key for the high register, and two bocals. The mechanism is finished with strongly resistant silver plating, and the instrument is supplied in a leather covered case with a set of accessories. All models are offered reaching down to low B or optional to low Bb. System Conservatoire, silver plated mechanism, French fingerings reaching down to low B, semi-automatic octave keys, 3rdoctave key for high register, C and Bb to be played with first finger right hand, long F key for left hand, F roller, low B-C# trill key, Ab-Bb trill, G#-A trill and D#-E trill, resonance key for F and A, B resonance key on bell, two crooks “V”.